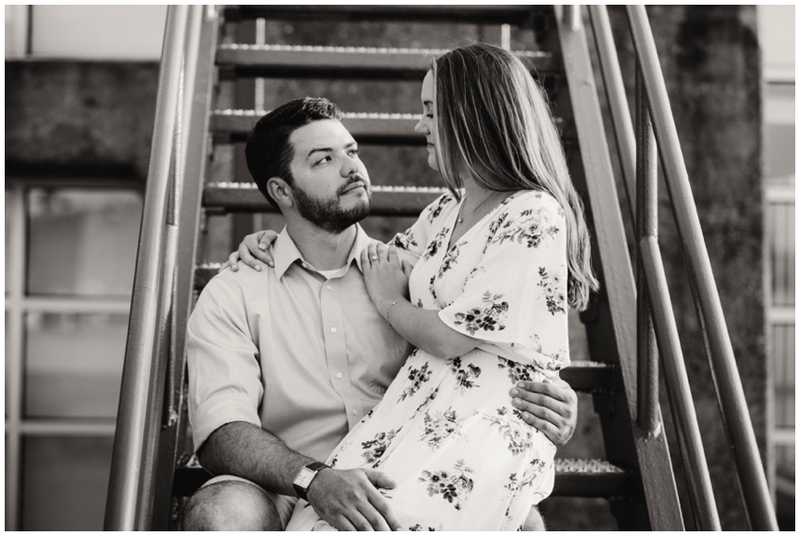 With winter allowing me some time to breathe and catch up with all the things, I can’t wait to finally share warmer weather vibes and all the madly in love 2019 urban row couples that I haven’t shared yet! Before we dive into how wonderfully matched Erin and Greg are, I have to say how grateful I am not only for fun-loving couples like them, but how they came to be part of the Urban Row Photography family... Mandi and Miles, one of our 2016 couples (see their incredible July waterfront wedding in Baltimore here! ), are good friends with Erin and Greg and connected us soon after they got engaged. Referrals like this mean the absolute world to us - there are not enough words to express how much we appreciate knowing you felt that comfortable and confident in sharing our work and your experience with your best friends! 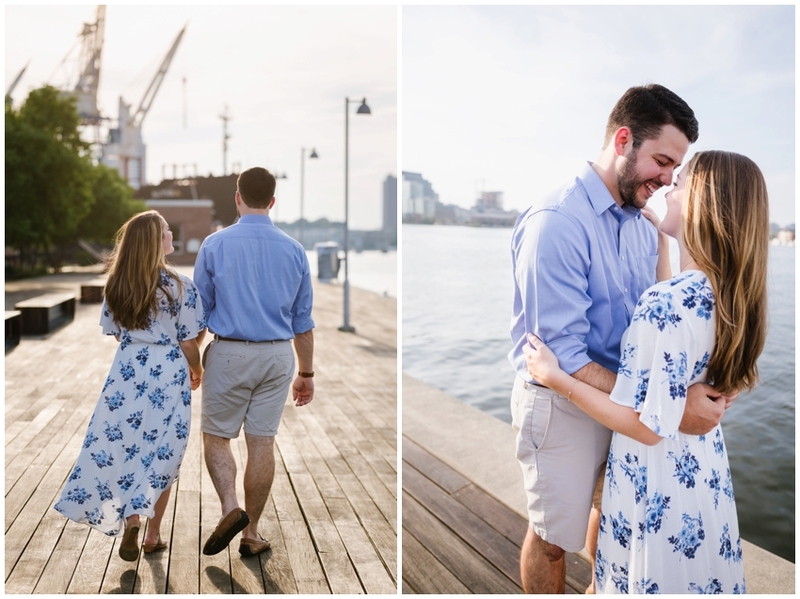 Their proposal story gave me butterflies and also involved a view of boats and Baltimore waterfront sunset perfection! You both are the sweetest and we can’t wait to capture your wedding at the Accelerator Space in April! If you bring your best laughs and adorable carefree love, it will be a day to remember like no other! Cheers to 2019 being your best year yet!